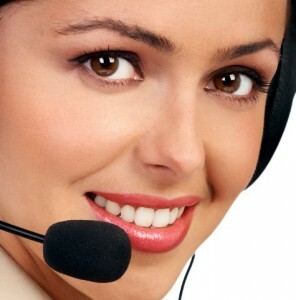 If your company is involved in providing round the clock support while clarifying the user related technical and functional queries, then you need to seriously look at adopting the SIP Trunking Service voice transmission system provided by the Local Exchange Carriers (LEC) and the Internet Telephony Service Providers (ITSP). By making use of IP based voice transmission for making long distance interstate calls instead of the traditional public switched telephone network (PSTN), companies can cut down drastically on the call center voice based outbound support costs. ECT Telcom is an independent telecommunication agency for major telecommunication providers offering voice based VOIP SIP Trunking. We help companies to choose the right SIP Trunking Services package provided by the major telecommunication companies such as AT&T, Verizon, CenturyLink, Sprint and PowerNet Global. At ECT Telcom we also provide details related to the rates charged by the different telecommunication companies providing SIP Trunking Services. As a business owner you could chose the lowest rates provided and then opt for that particular package. ECT Telcom is a leading SIP Trunking Services provider for the United States and offshore call centers. You could get rates as low as $.0078 per minute for SIP calls that originate in the United States and terminate in a different state within the country. Similarly, you also get to pay very low rates of $.0080 per minute for inbound calls originating in a state and terminating in another state within the country. 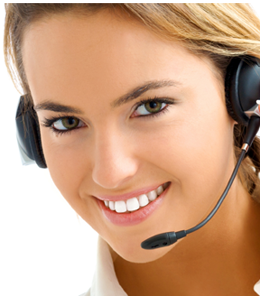 As a business owner you could benefit by opting for the Dialer Short Duration Call option provided by ECT Telcom. Not many agents in the country have providers offering short duration call option. At ECT Telecom you are provided with a variety of SIP trunks provided by the different telecommunication companies and also the rates charged by them. By choosing the lowest rates, you get the opportunity to cut a lot of costs. ECT Telecom is a premiere worldwide telecommunications provider. Using SIP Trunking for the first time can be intimidating, that’s why we have experienced staff of telecom agents to assist you through the process. At ECT Telecom we make sure that you get all the necessary services and best pricing available to find you the perfect communications solution. There is no question SIP Trunking offers compelling advantages for your business. Learn more about ECT Telecom SIP Trunking Services today with a free consultation at (800)-664-3071 or get a free quote through our online portal at www.ecttelecom.com.